Three of the best Filipino rock bands are bound to tour across the globe this year. 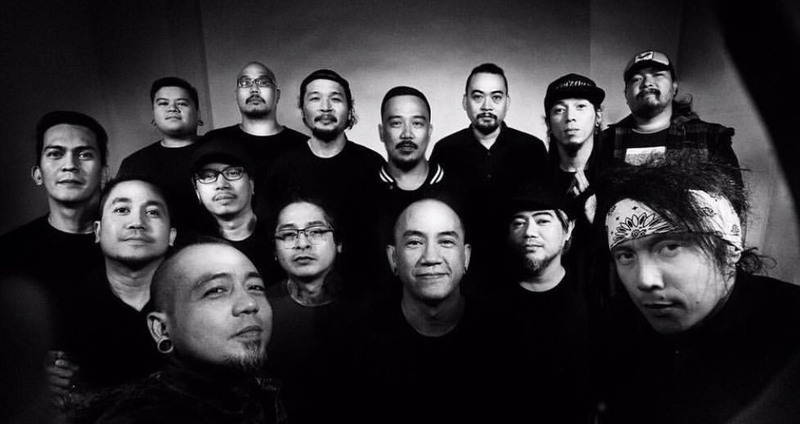 Three of the best Filipino rock bands: Kamikazee, Queso, and Greyhoundz are bound to tour different places across the globe this year. Last Friday, January 25, the tour, which is dubbed as ‘KMQSHNDZ 2019,’ kicked off in Iloilo, while it is already slated to take place until December, including shows in the US, Canada, and Southeast Asia. Greyhoundz, meanwhile, is comprised of Reg Rubio on vocals, Audie Avenido on guitars, Niño Avenido on bass, and TJ Brilliantes on drums. The band gave the hits “Mr. P.I.G.,” “Your Puppet and Clown,” and “Apoy.” Greyhoundz also gained international recognition as their single “Even” was chosen to be part of the original soundtrack of the movie ‘Spiderman’ in 2002. Are you excited to catch these three bands? Comment below! A new documentary on The Beatles is in the works! #Throwback: These OPM albums turn 10 years old in 2019!